The Lunar New Year 2018 - Year of Dog marks the 10th year Nghe An province hosts the Spring investors Meeting. 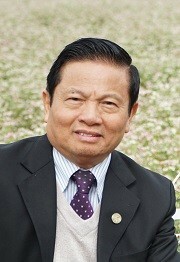 On this occasion, the Vietnam Business Forum Magazine’s correspondent is given an exclusive interview with Mr Le Doan Hop, former Minister of Information and Communications and former Secretary of Nghe An Provincial Party Committee. 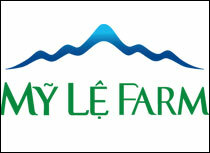 What do you think about investment attractions of Nghe An province? Nghe An has relatively good comparative advantages in natural conditions and people to other provinces in the region. The province has the largest land fund in the country and a relatively synchronous transportation infrastructure comprised of waterways, roads, air traffics, sea routes, railways, ports and airports. The locality also has an extremely valuable soft resource, that is to say, the people who are well-known for revolutionary tradition, culture and academic achievements. 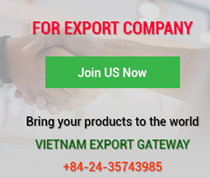 Especially, an undeniable advantage of Nghe An province is that successful migrants of Nghe An origin always want to contribute to the motherland. Attracting investment capital to unlock internal potential resources has been quite effective in Nghe An province. The province has focused on tapping intrinsic strengths like agricultural and rural development, particularly organic agriculture and high-tech agriculture. Information technology and culture-based tourism development has also produced positive outcomes. The industrial sector has also drawn big domestic and international investors. What are ground-breaking solutions for the coming time? What Nghe An province has achieved is very good but, in my opinion, it still has vast potential and space for higher and more ground-breaking development. The province needs a thinking revolution to venture new trailblazing ideas, actions and entrepreneurship to foster “internal mobilisation, external attraction, integration and acceleration.” Nghe An people are, by tradition, famous for academic achievements and endurance, but they lack ambition to get riches and are inclined to defensive approaches in search of safety. Internal mobilisation means unlocking internal resources and engaging all people by creating a better and more popular mechanism that matches local financial viability and easing administrative conditions to form a best business environment for enterprises. 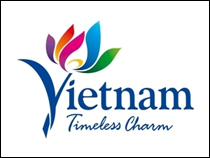 External attraction means investment attraction aimed to turn Nghe An into a desirable destination for big Vietnamese and international companies. 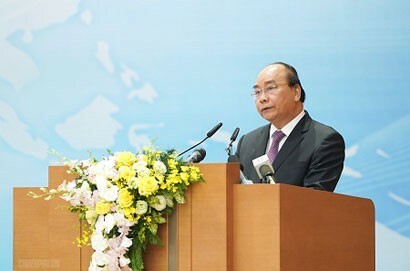 In my opinion, Nghe An can focus on some key aspects in the next development strategy like further accelerating agricultural and rural industrialisation, developing environmentally friendly and organic agriculture; and producing strong agricultural products. The province will build hi-tech parks and apply information technology; concentrate on training and fostering software engineers; invest more in foreign language, economic and technological education and training. Much attention will be paid to the health sector where the focus is on three major issues: Training physicians, equipping modern medical devices, and ensuring public health, to make Nghe An province the best healthcare centre in the Northern Central Region. 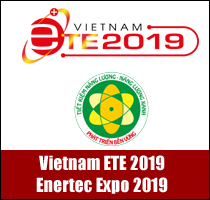 It will accumulate resources for tourism development and effectively operate potential attractions like Phu Mat Forest, Tuong Duong Hydropower Plant and Que Phong Hydropower Plant. 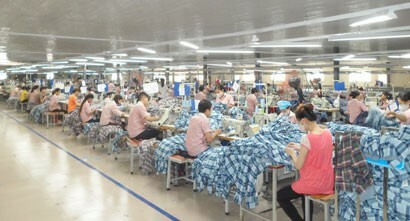 Personnel work will be carefully undertaken to employ the best officials for the best positions and draw talents to Nghe An province. What do you think about the Spring Investors Meeting held by Nghe An province every year? 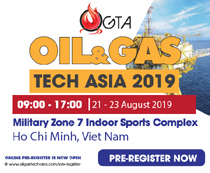 This is a very effective activity and a good opportunity for domestic and foreign investors as well as Nghe An people to learn about potential, strengths, business climate and investment opportunities in the province. But, in my opinion, to make it better, more efficient and deeper in contents, the province needs to focus more on preparatory work and target attendants which must be fitting to local investment plans and development orientations. The province will then better support investors to realise their commitments pledged and contracts signed at the meeting. Actions must be taken after words. Actions are the best expression at investment promotion meetings.